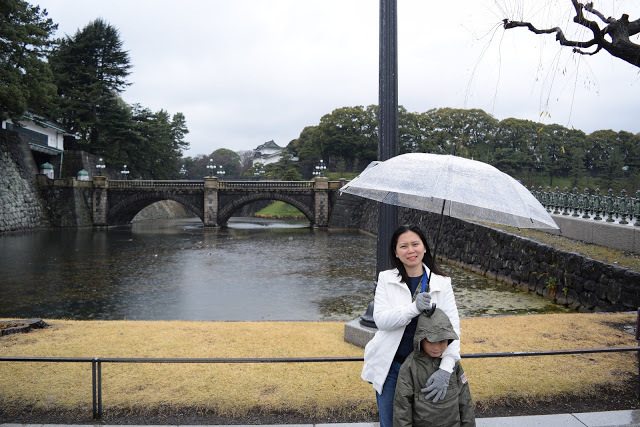 In our 11 days stay in Japan, it was only in our second to the last day that it rained. 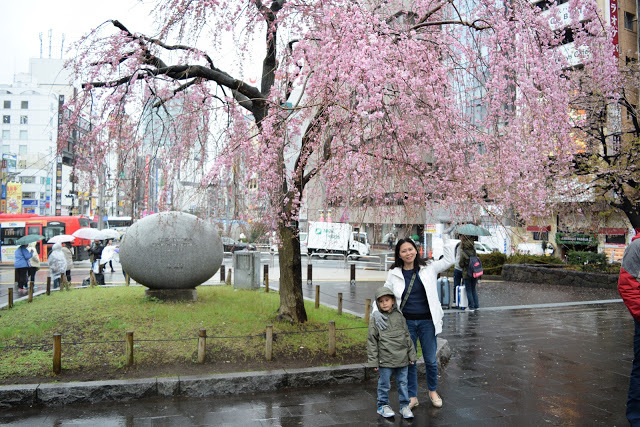 We still followed our scheduled to visit Chiyoda and Taito for sightseeing and Shinjuku and Shibuya for shopping that day. 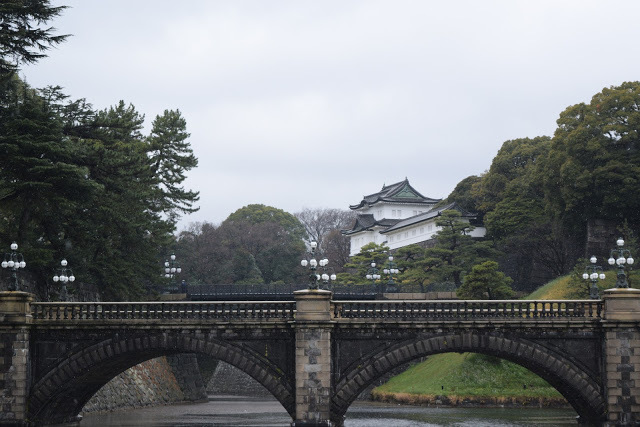 Japan’s Imperial Palace, where their royal family resides, is located at Chiyoda city ward. 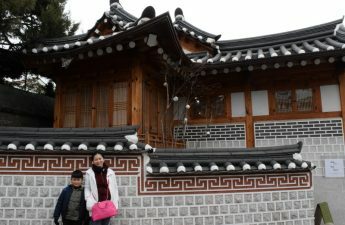 There are scheduled guided tours to enter the palace for free. 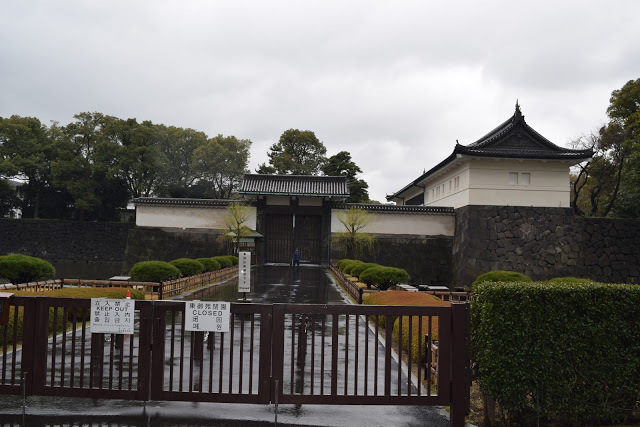 We were not fortunate to try this as during our visit, the East Gardens of the Imperial Palace (access to Imperial Palace) was closed. We just content ourselves in taking pictures from the outside. 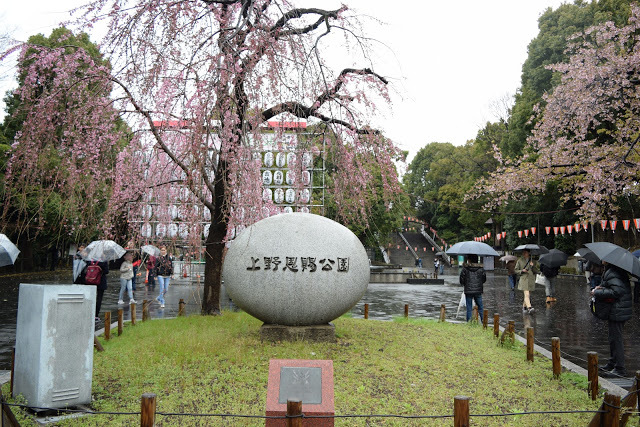 Ueno Park is a famous area for cherry blossom trees in Taito. 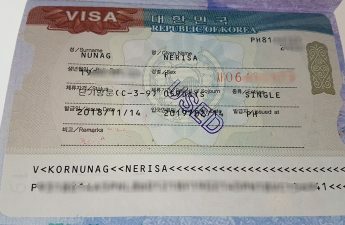 We wanted to visit this place to see the cherry blossoms and to visit the Ueno Zoo (located beside the park) to see the Pandas that reside in there. We were unlucky as Ueno Zoo was closed during our visit. Fortunately, the cherry blossom trees did not disappoint. 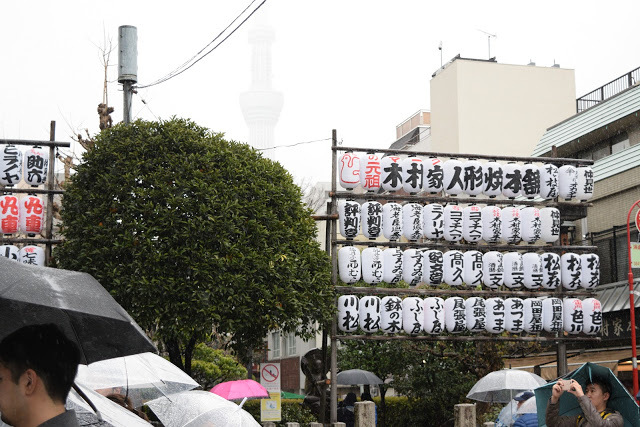 We then headed to Asakusa. 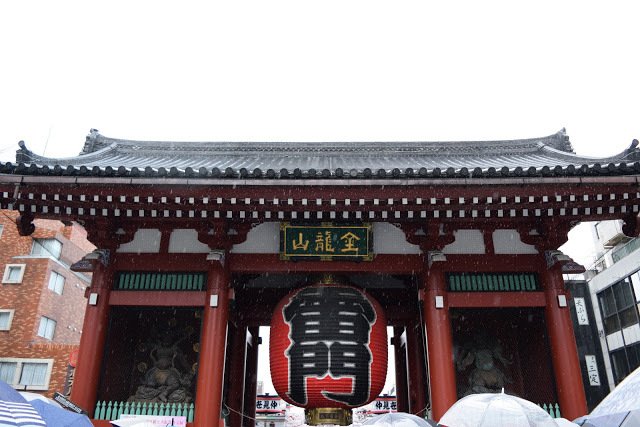 Asakusa is famous for the Senso-ji Temple. 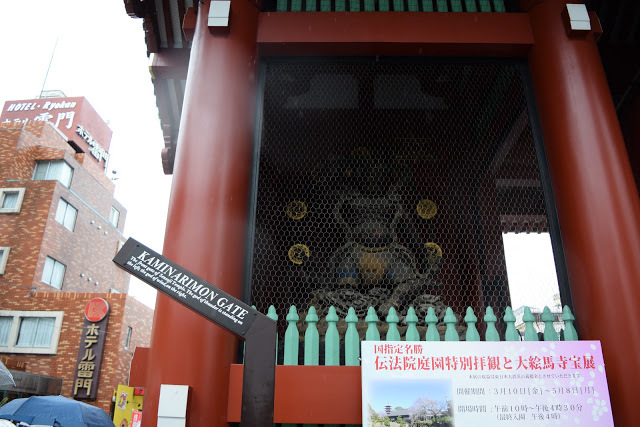 I am not a big fan of temples, unless they really look gorgeous like Kinkakuji and Fushimi Inari, which is why I am not sure why we went here. 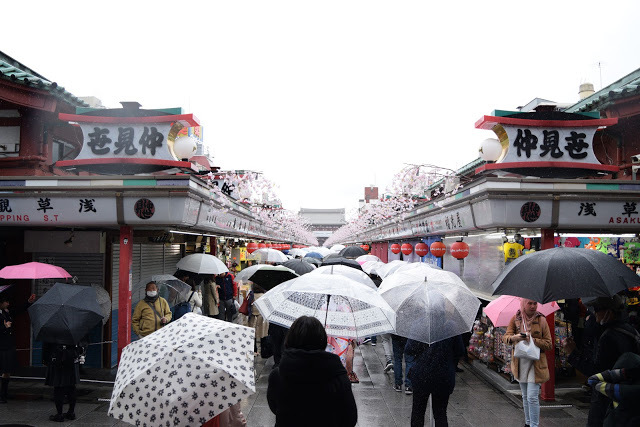 It was raining hard that we didn’t not enter Senso-ji Temple and just shop around Nakamise Dori, a shopping street at Senso-ji. Yes, it was raining but we still opted to shop. Haha. Nakamise Dori shopping street full of shoppers. 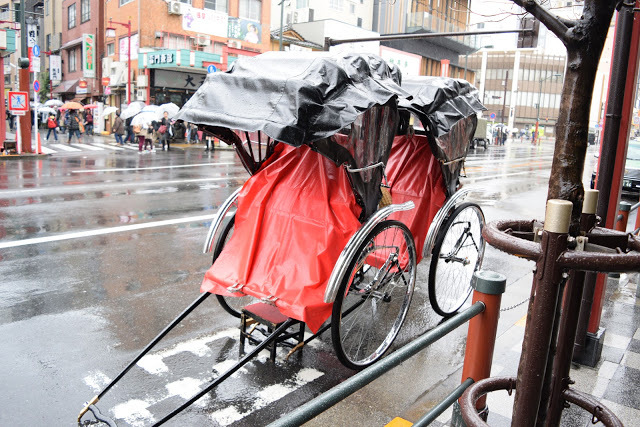 Rickshaw on standby. 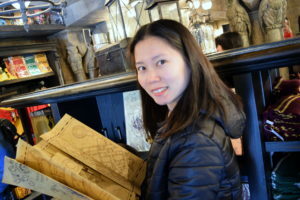 These are pulled by men and costly to experience hehe. 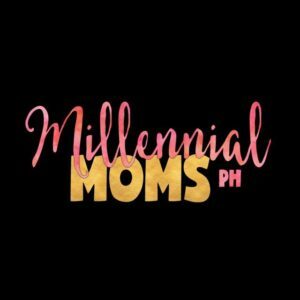 For me, visiting these places are a nice add-ons to your itinerary in case you just need to fill it up. 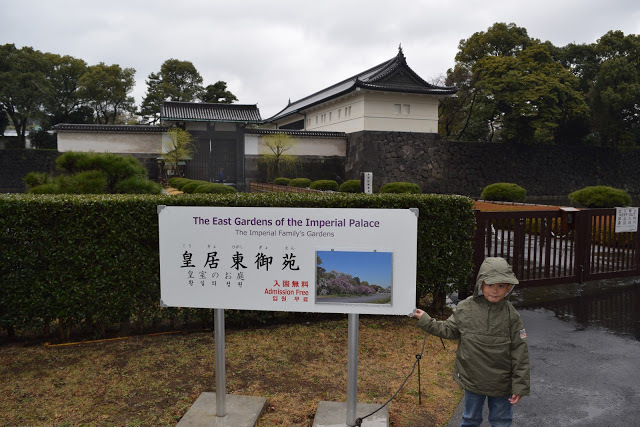 Just make sure the attractions like the East Gardens of Imperial Palace and Ueno Zoo are not closed during your visit. 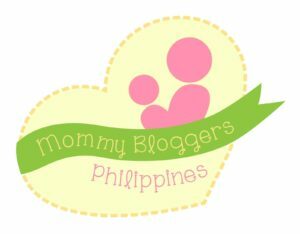 PS: This was originally published last June 2017 in my previous blog: Baby Neo’s Mama.